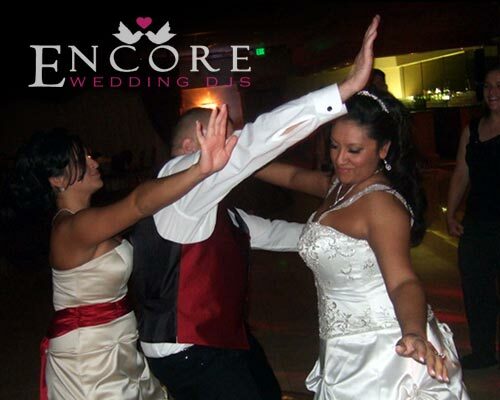 Encore Wedding DJs services the entire state of Michigan, but we are based out of the downriver area. We love doing local events, and by local I mean halls that are within an hour driving distance. It sure beats the 2 hour + drives we have to make every now and then. Lisa and Patrick held their reception at the Grecian Center in Southgate. The couple hired us for the entertainment, and the wedding turned out great. You can view their Satisfaction Survey here. Thanks again for allowing us to be a huge part of your wedding! Are you guys associated with the encore here in Sac?